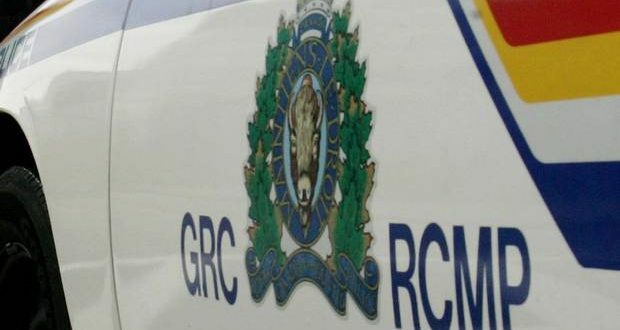 A regina woman has been charged with human smuggling after nine foreign nationals were intercepted crossing into Canada from the United States, shining a light on the predatory nature of the practice as illegal border crossings rise across Canada. The nine, who RCMP say are from West Africa, were safely transferred into the custody of the Canadian Border Services Agency and have all since claimed refugee status. Michelle Omoruyi has been charged with one count of human smuggling, and one count of conspiracy to commit human smuggling. She will be in an Estevan court May 15. RCMP received the warning of a possible imminent alleged human smuggle after Canadian Border Services was alerted by U.S Border patrol of a suspect in an on-going investigation crossing the border. Several suspects were also arrested in the U.S in relation to the investigation, more information is expected to be released on them by U.S Border Services at a later date.